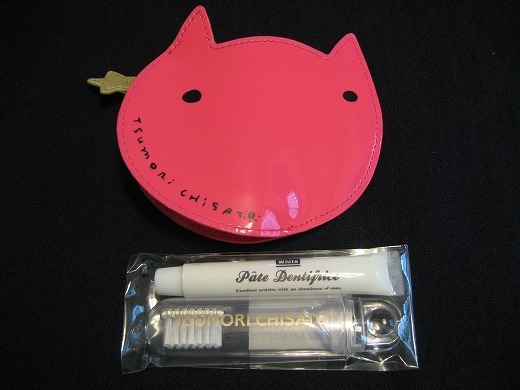 Ths Cat Purse & Toothbrush Set are free gift from Tsumori Chisato. I love the purse of funny-faced cat. 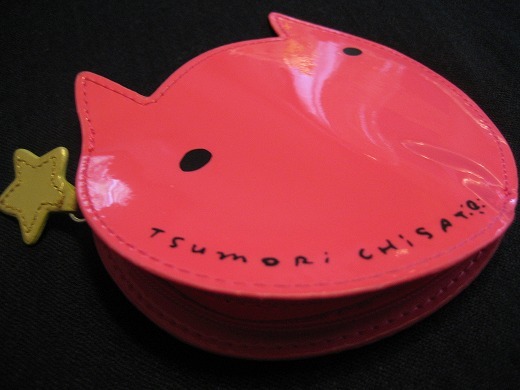 It’s exactly from the drawing of Tsumori Chisato. Sooo cute! I think I would carry it everywhere!